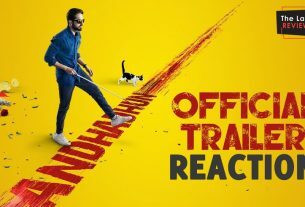 September 25, 2018 InderjeetLeave a Comment on Baazaar Movie Trailer Reaction: Weighty dialogues and Saif Ali Khan rich corporate look makes it noticeable. 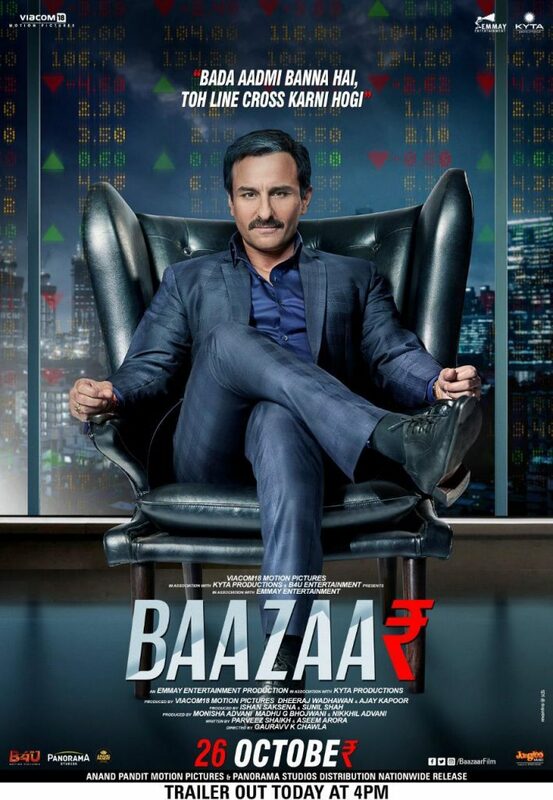 ‘Baazaar‘ trailer gives you some typical corporate level dialogues and setup which surely attracts corporate audience and Saif Ali Khan Fans, Rohan Mehra seems got his duo from ‘Baazaar’ as his role is prominent along with Saif Ali Khan & Radhika Apte. In addition to these 3 there are Chitrangda Singh, Denzil Smith, Atul Kulkarni & Saurabh Shukla are other known faces of Baazaar Movie. 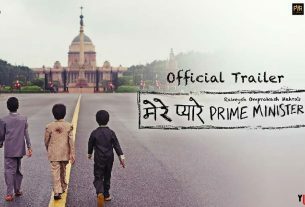 Film is directed by Gauravv K. Chawla and produced by Emmay Entertainment & Kyta Production.